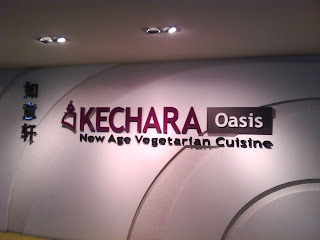 We have wanted to try out this Vegetarian Restaurant ever since we read a review on it in a magazine. 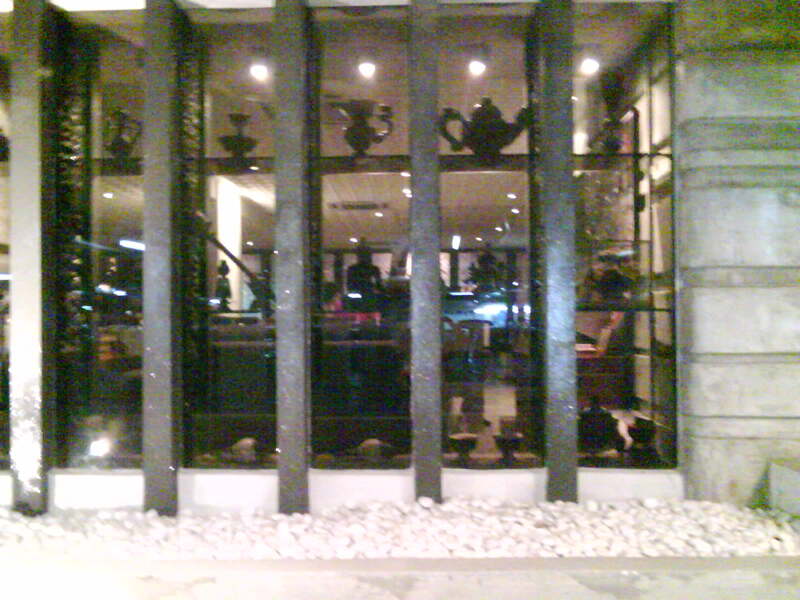 Located in Jaya One, Petaling Jaya this place is not difficult to find. When we reach there, no problem with parking too. 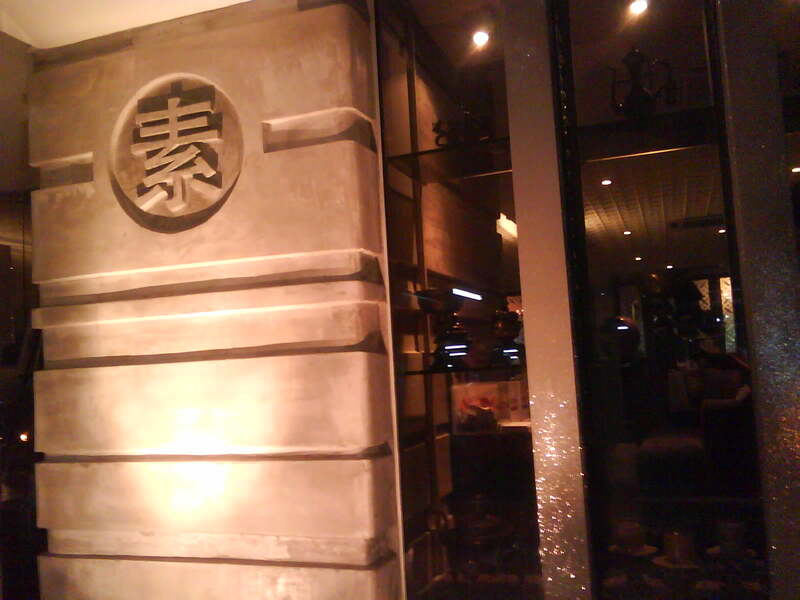 We were greeted by some tastefully done deco. A very convenient location. 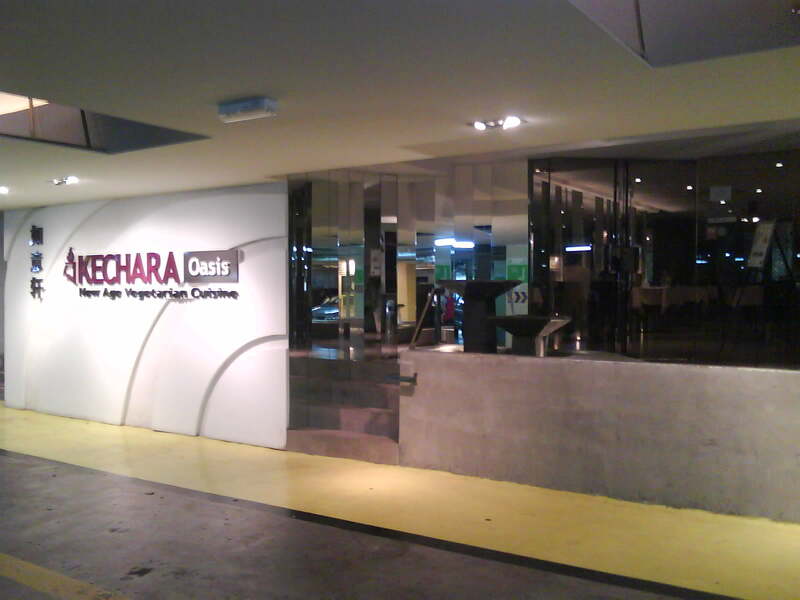 Kechara Oasis entrance is right in front of a covered parking. I parked in front of the restaurant and the entrance door is just two steps away. 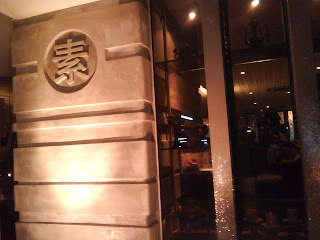 Although at the entrance the sign says "New Age Vegetarian Cuisine", when we looked at the menu it says Tibetan Vegetarian. Well, whatever it is let's hope the food is good. 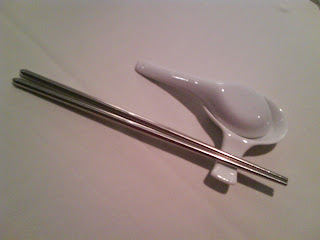 Stainless steel chopsticks that is as light as feathers. We did not order this... it's a complimentary starter. 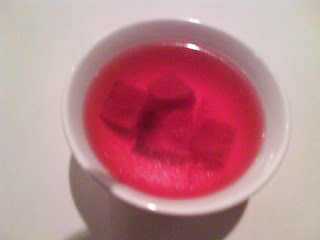 Beetroot soup... scary colour don't you think. Beetroot is really good. Just three baby beetroot equal one of the recommended five daily servings of fruit and vegetables. Do not panic when your urine turns pink after consuming beetroot. It will return to normal after once or twice. This was served hot. 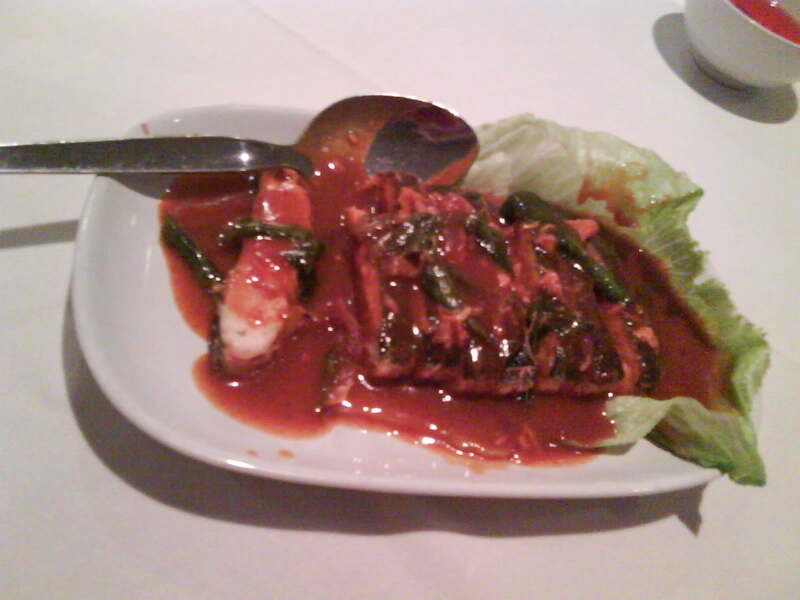 "Banana leaf spicy fish", is the name of this dish. I feel it's not spicy enough. Taste is alright when served with white rice. Fried Dumpling.. cheese and various vege inside. This is probably a new age cuisine. Taste is acceptable. 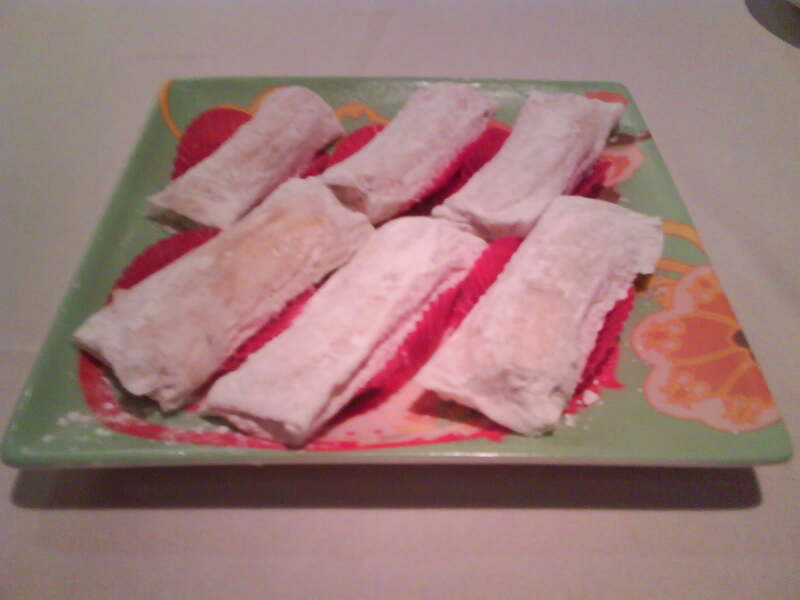 At the background is "Camel meat with butter"... probably one of the Tibetan specialty. 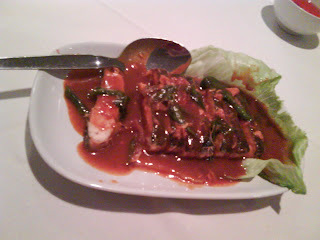 This dish is delicious and the texture is really like meat. Dessert.. banana and red bean wrapped and topped with icing sugar. Weird taste. I do not like this. Out of the six pieces, we ate only one. 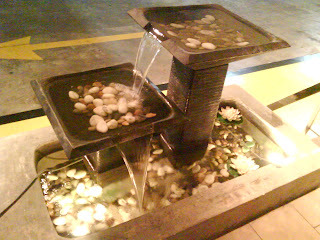 Balance we "tapau". Someone has to eat it later. 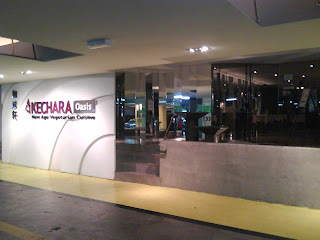 Deco outside the Kechara Oasis. As a meat lover, this is not a place for me. 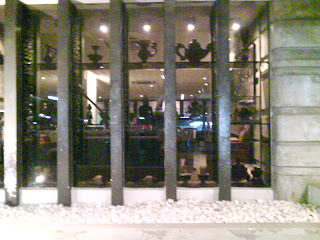 For vegetarian looking for a change in taste, this new age cuisine and Tibetan vegetarian restaurant may be worth a try. 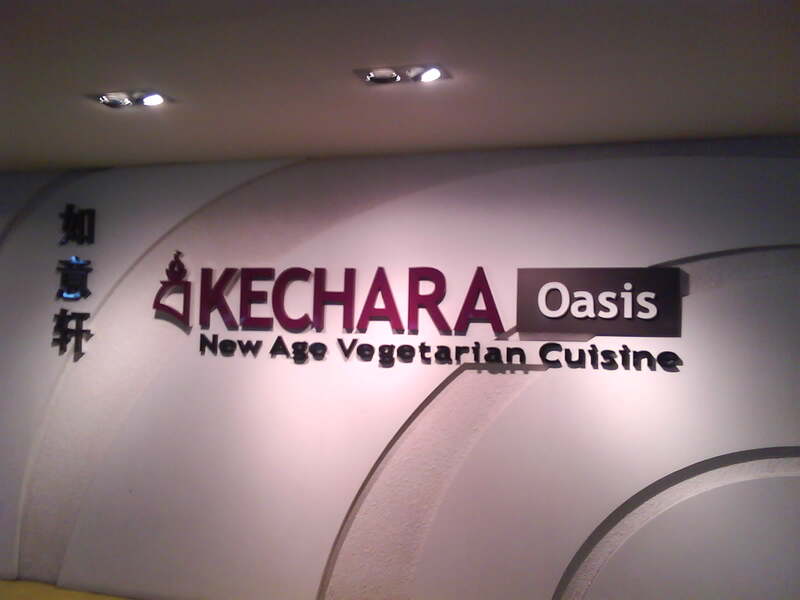 Click here for more information on Kechara Oasis. Appreciate your visit to my blog. 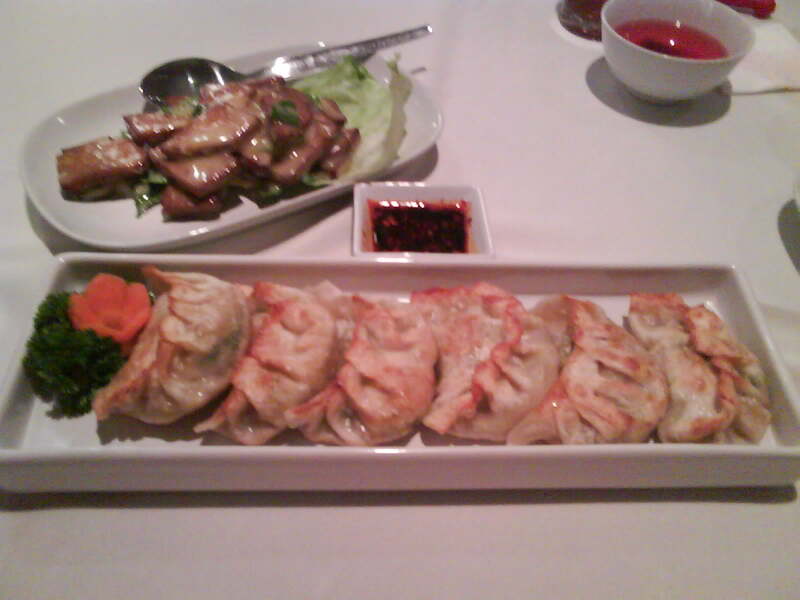 Although I am not a fan of vegetarian food, I have to admit that vegetarian eats are healthier for our body.